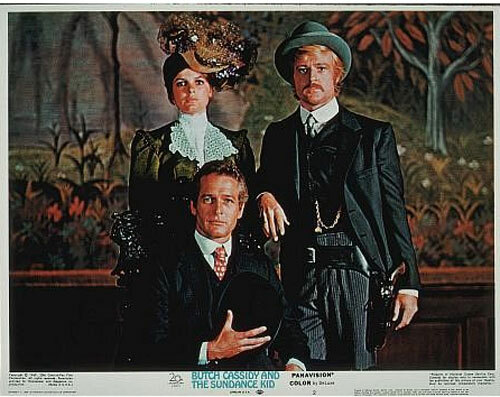 Butch Cassidy and the Sundance Kid was a complete film -- outstanding script, excellent music, great direction. 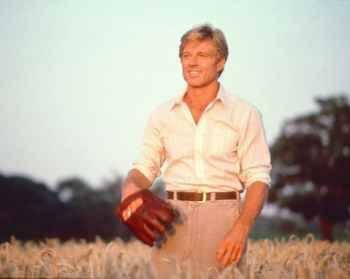 And, of course, Newman and Redford. Uploaded by moviemobsters.com. 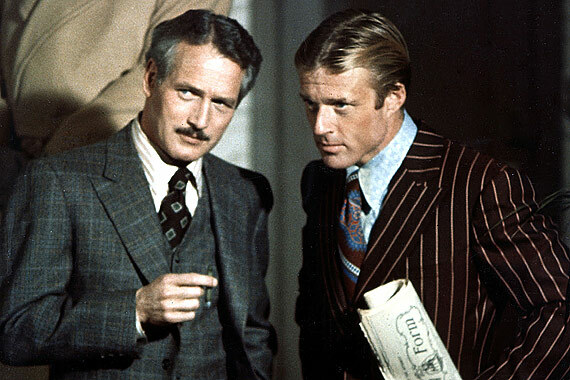 Paul Newman (Great American Things, May 17, 2009) and Robert Redford starred in just two films together — this one and The Sting (Great American Things, April 14, 2010) — which is a shame, because film audiences couldn’t get enough of them. Butch (Newman) and Sundance (Redford) were outlaws in the Old West, train robbers in what they called the Hole in the Wall Gang. 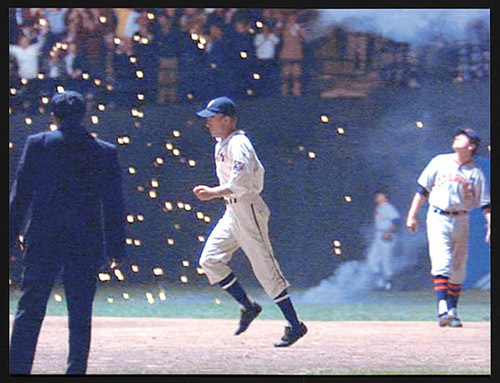 This movie had everything – great acting of course, wonderful music, and a memorable script. Toward the end of the first week (of rehearsal), Newman and Hill were at it again, tearing into each other, back and forth, on and on — until we were all aware of this strange, new, and altogether remarkable sound. The gofer, way across the room, in his sleep, had let fly with this whopper of a fart. Newman and Hill registered the event, paused briefly, then went back into combat. –the fart went on and on. (All true, I swear.) Now we were all silent. Still it continued. Everyone was aware of the fact that we were in the presence of a phenomenal physical feat. Amazing. We all had to take a break after that. The old guy slept on, eventually lapsing into silence. Ah, hard to pass up a good fart story. 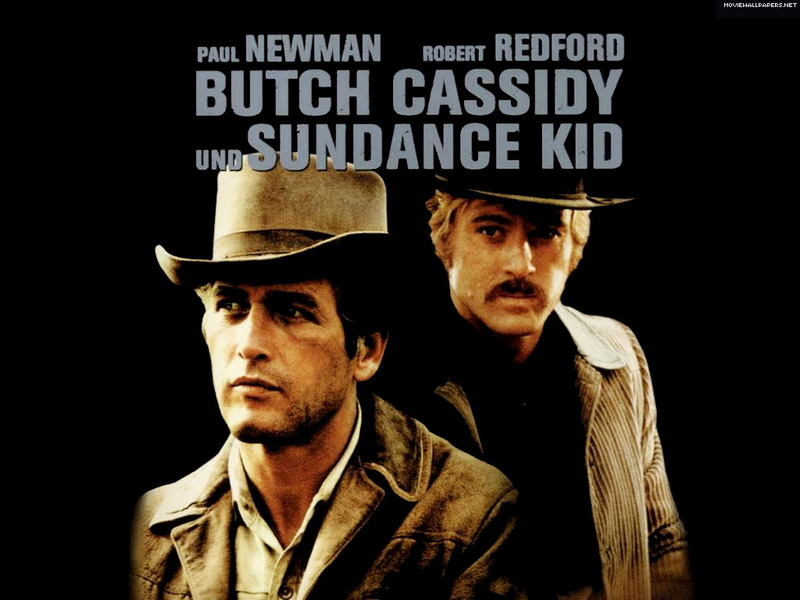 Anyway, Butch Cassidy and the Sundance Kid earned seven Oscar nominations, and won four. 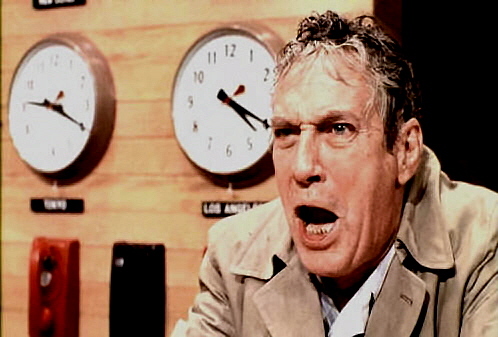 (It lost Best Picture to Midnight Cowboy.) 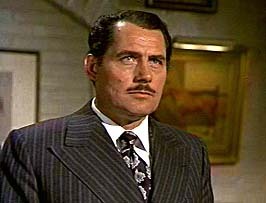 Even so, it was ranked number 50 in the American Film Institute’s 100 Years…100 Movies. The source book was dense and detailed. Screenwriter extraordinaire William Goldman distilled its essence, turning it into an engrossing thriller. Uploaded by john-likes-movies.blogspot.com. 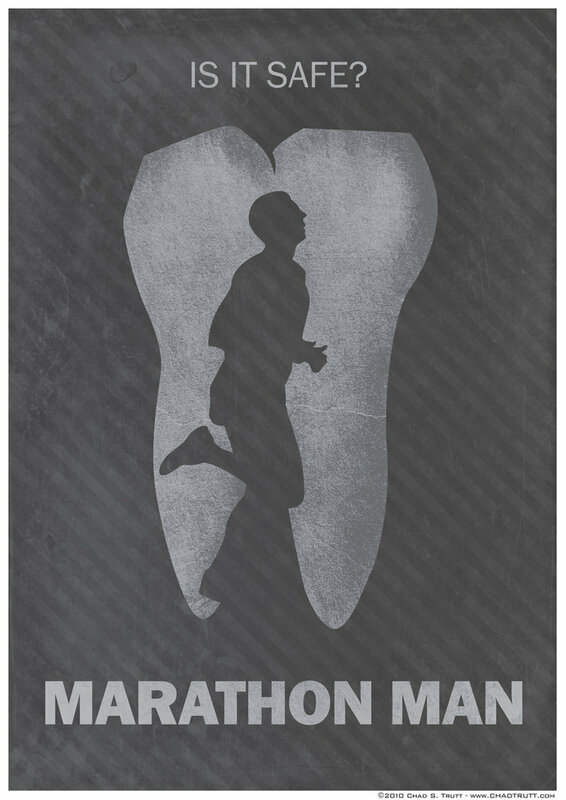 Typically, when you’ve read a book and then see the movie adaptation of that book, the film leaves much to be desired. So much must be omitted. 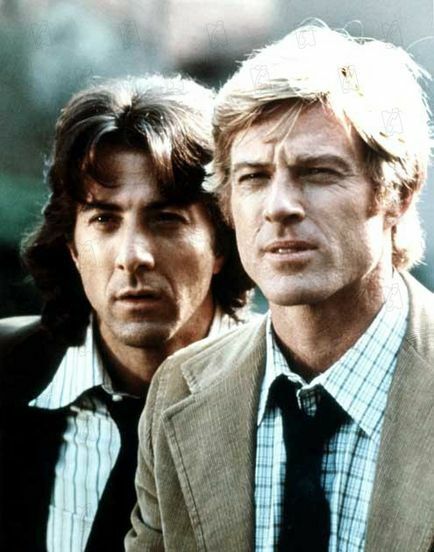 That’s one of the things that cause me to marvel at this movie – long after the book has faded, the Alan Pakula film is still fascinating to watch. One of the reasons is the screenwriter. William Goldman is one of the all-time masters of the art, and he realized what was important in the complicated Watergate saga, and what didn’t advance the story. Especially considering the large cast in this epic. 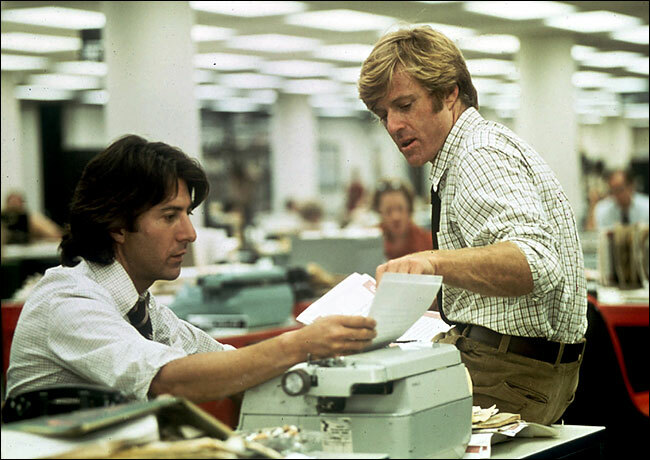 All the President’s Men received eight Academy Awards nominations, and won four (Sound, Art Direction, Adapted Screenplay, Supporting Actor – Robards).